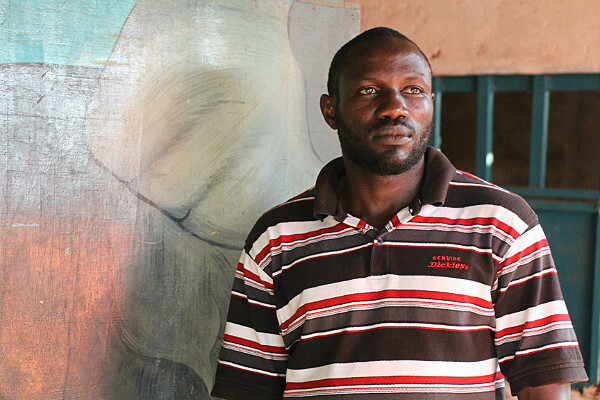 That’s what led 35-year-old Moshin Juma to bring education to children in the slums of Kampala. His own childhood saw him struggling to get a decent education and frequently moving schools because his father couldn’t afford the fees. Like many slums, Moshin’s home of Kabalagala can be dirty, noisy, and overcrowded, with high unemployment rates and no sewage system. Hundreds of families live on top of each other in makeshift houses with little access to public services. Many of the children in these slums miss out on an education. They are too busy working or looking after younger brothers and sisters. The few who do manage to attend government-funded schools, often drop out due to lack of food and school supplies. 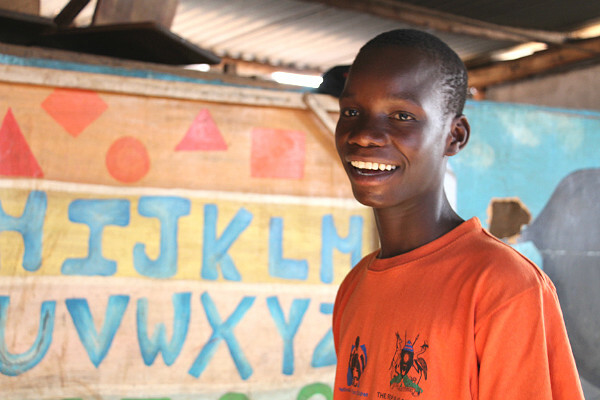 In 2006, Moshin decided that if no one else was going to provide a decent education for these kids, then he would try to do so by starting some literacy classes. “We started with 26 children between 8 and 12. They could not even identify alphabets and numbers,” he says. “The first six months were difficult, as most children were picking up scrap and rubbish and then selling it to support their families, so you couldn’t easily keep them in class”. As the months passed, the children showed more interest and Moshin set up four levels to create a system in which children’s potential could be fully developed. The fourth level taught children subjects that matched those at primary four in regular schools. After that, they were integrated into formal schools. As demand has grown, so has the project, which now boasts a football academy, jewellery-making classes, and a shoemaking workshop, and music to entertain and to help children to become more assertive. 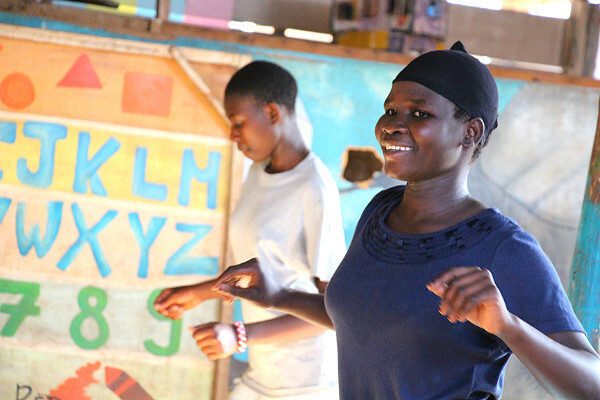 Funding the project remains a struggle: Moshin’s small but committed team often have to work almost on a volunteer basis, and getting children’s school fees paid once they are integrated into regular primary schools is an ongoing challenge. But that’s not going to stop Moshin. He already has a 10-year sustainability plan, which includes building a primary school. It seems to be working: Fahima Ajoya, now 17, was one of the first children to attend Moshin’s classes. “I spent my days as an 8-year-old selling bananas. I didn’t know how to write. I am glad I got this chance,” she says. She hopes to be a doctor someday—a goal that would once have been impossible.